We finally have a trailer (and a movie title). 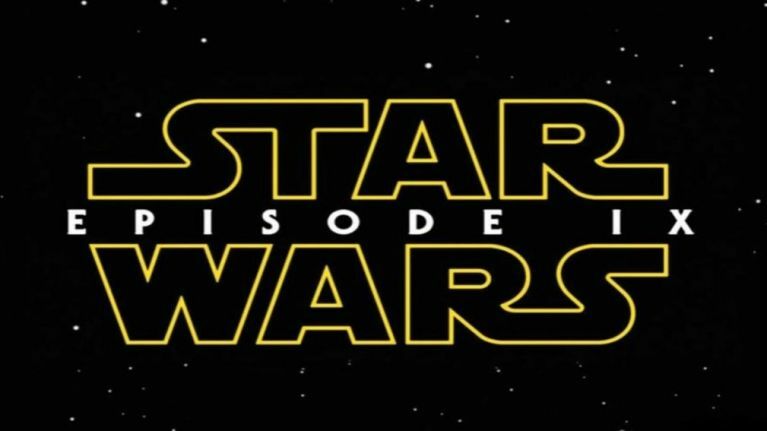 Welcome to #TrailerChest, where we're taking a sneak peek at the brand new trailer for Star Wars Episode IX - The Rise of Skywalker. Game Of Thrones. Avengers: Endgame. Star Wars. 2019 truly is the year that all great things must come to an end. Sort of. We know GOT is getting prequels a-go-go, and Endgame will still spiral out into more MCU adventures, and the same will go for Star Wars, getting a new TV show, as well as a new trilogy from The Last Jedi director Rian Johnson. But this is the last we'll ever see of the Skywalker saga, after nine movies and 42 years, we will see the end of Luke and Leia, of Chewie and R2D2 and C3PO, of Rey, Kylo Ren, Finn and Poe Dameron. The Force Awakens director Abrams is back in the director's chair to see the new trilogy out, and it looks like it's going to be absolutely epic.